Hello wine lovers and happy wine Wednesday! I hope you are all keeping well and to all of my Canadian readers – I hope your Canada Day celebration was lovely indeed. Sitting on my deck yesterday morning, sipping my coffee, I was inspired to open up a cookbook and search out a few new salad recipes for dinner that night. I found what I was looking for in Canadian chef, Rob Rainford’s “Born to Grill” book that my Mom had actually given my hubby for Christmas one year. We did a chickpea salad, a grilled onion and tomato salad and cornbread all from this recipe book. Then, my Canada Day got even better when I got a call from Sean Frewer and Lea Marin saying they were available to come up for dinner – we get to see each other about twice a year as they live in Toronto so it was just perfect. Onto the wine – I had selected a rosé for my Canada Day wine and, of course, I wanted it to be a B.C. wine to boot. 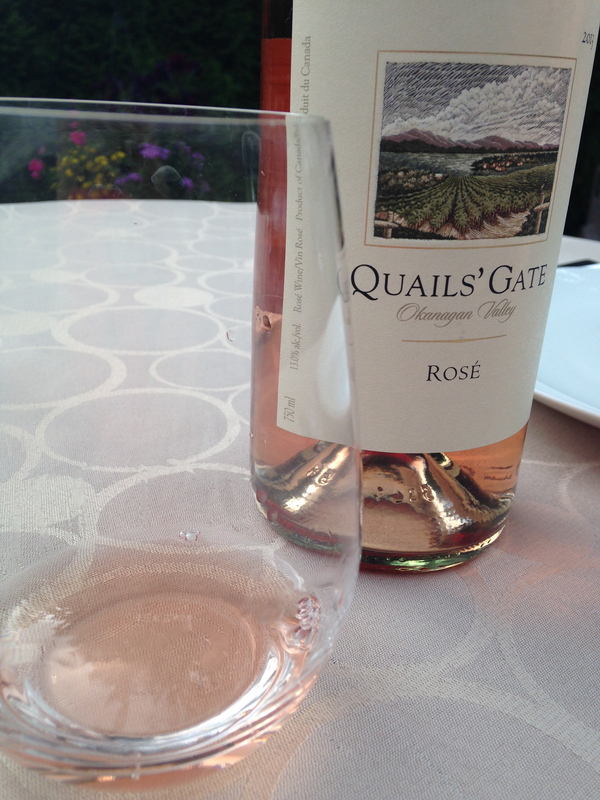 I choose Quails’ Gate Rosé 2013 and I was indeed thrilled with my choice. This wine has a bit of a rosé cult following from past vintages so I was eager to try the 2013 to see if it lived up to my personal expectations. It was a pretty, light pink colour in the glass and on the nose I was struck with freshly picked, ripe strawberries and watermelon…if prettiness has a smell – then this is it. On the palate, this rosé was dry but had just a hint of sweetness with nice, refreshing acidity. 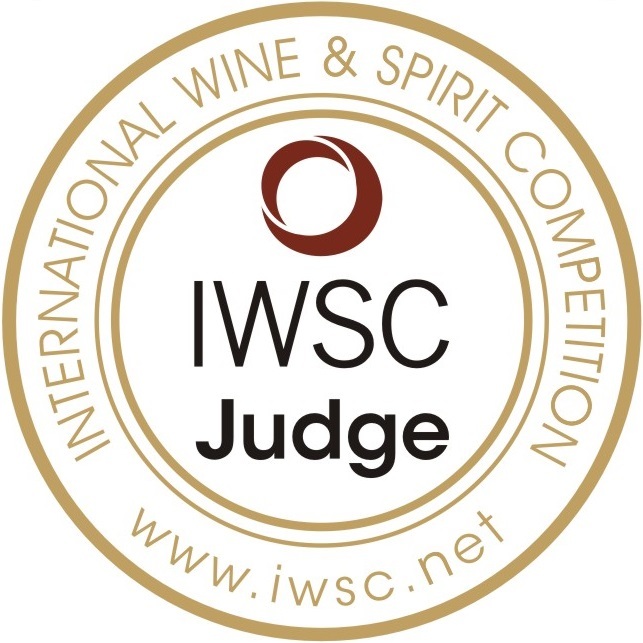 The flavour profile was again strawberries, ripe red cherries, a hint of baked berry fruit, a dusting of minerality that concluded in a nice, medium long finish. To say I enjoyed this glass of wine would be an understatement. It was the perfect summer BBQ sipping wine that added a touch of colour to the table. Everyone around the table enjoyed it so it is a GGG ‘Hell Yes’ wine! Quails’ Gate Rosé 2013 is a blend of Gamay Noir (60%) Pinot Noir (30%) and Pinot Gris (10%) and at the amazing value price of $15.99 – this is a no-brainer for entertaining and enjoying all summer long! That is it for me this week. I hope to have a post out for you next week from Vancouver but it might be coming to you from Santa Barbara as I get to head into the cool-climate growing region of California next week for the Wine Bloggers Conference in Santa Ynez Valley with a day trip up to the famous Zinfandel region of Paso Robles…I am just a tad excited!